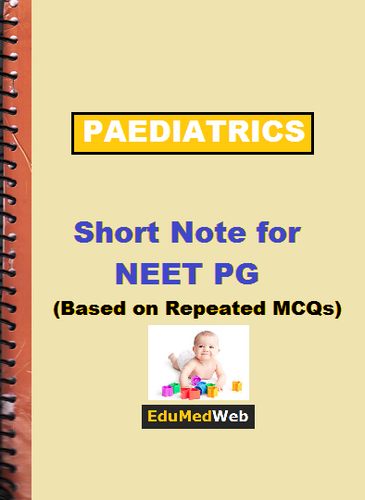 This Is A Very Important Topics Of Paediatrics. 2 To 3 Questions Asked Directly Or Indirectly In Each And Every PG Medical Entrance Exams From This Topic. 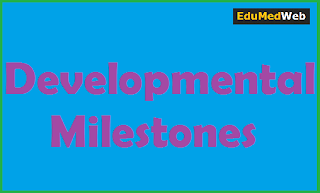 Here We Have Listed Important Developmental Milestones Asked Frequently In NEET PG, AIMS PG, DNB, UPSC-CMS And Many Other PG Medical Entrances.